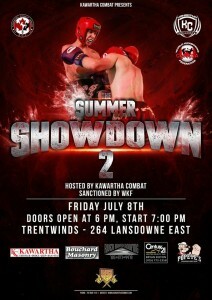 Live Muay Thai & K1 Kickboxing is back to Peterborough and the Kawartha’s! This event you can expect for a few Mixed Martial Arts matches as well! 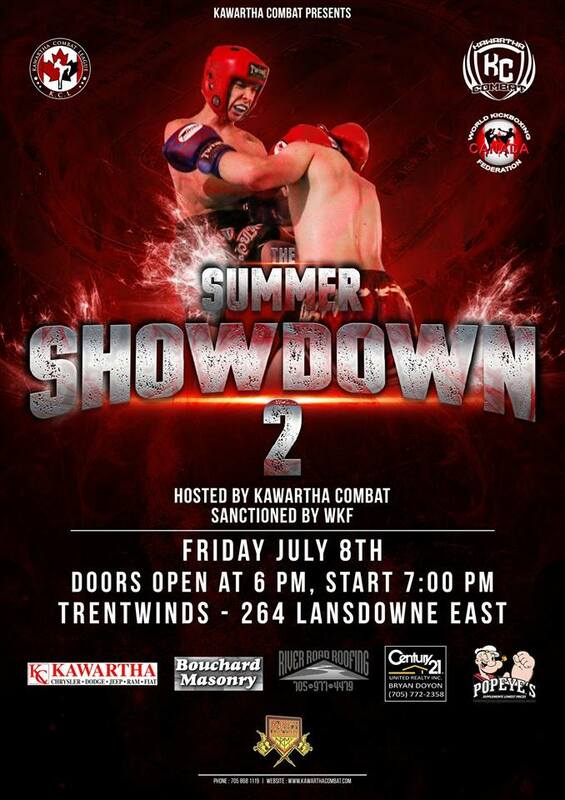 Presented by Kawartha Combat and the World Kickboxing Federation!